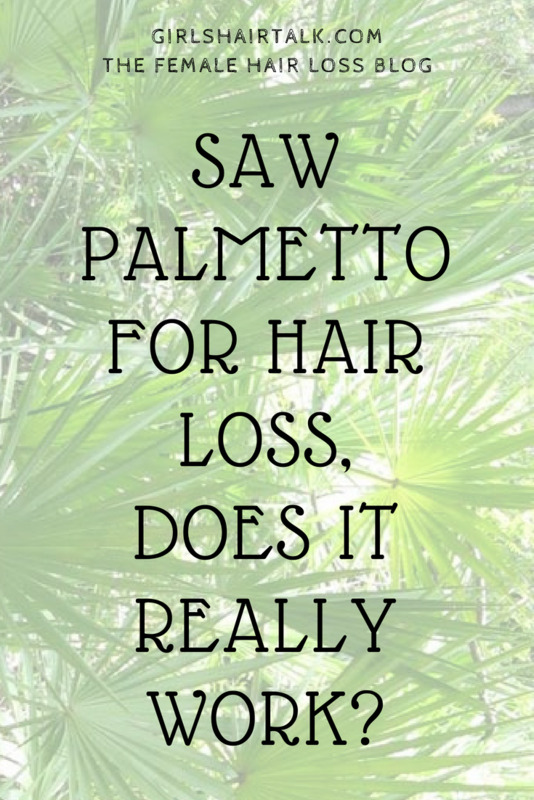 What is DHT Hair Loss? 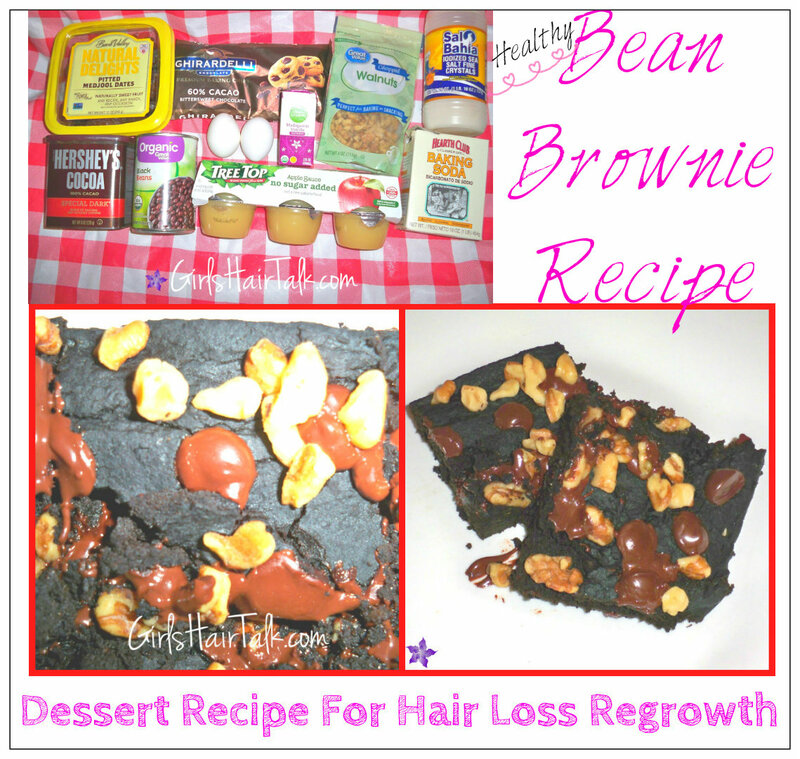 DHT hair loss is due to a hormone called dihydrotestosterone (DHT), a derivative of the male hormone testosterone. Women have a small amount of this hormone, testosterone under normal conditions even though they are born with female hormones. Scientific research concluded that testosterone was the reason for male and female pattern hair loss in the past but now with the latest technology scientists and doctors have discovered that the main culprit of hair loss is due to the derivative of the male hormone testosterone known as DHT. The hormone testosterone converts to DHT through the enzyme 5-alpha reductase. When this happens DHT will cause hair loss in both men and women. 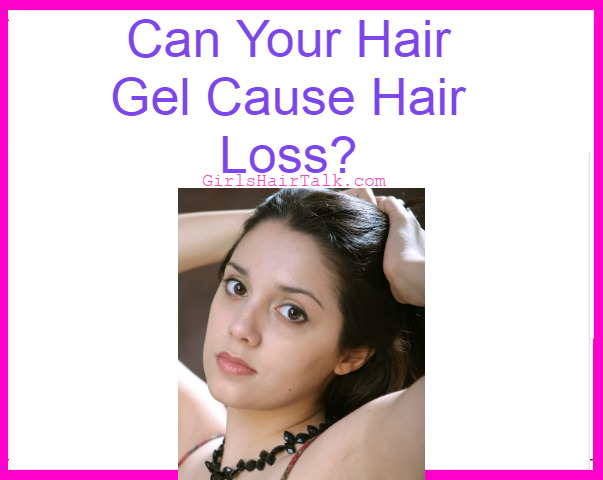 DHT makes hair follicles shrink and die. Sorry to sound so serious but this is really what DHT does to your hair follicles. Did you know that 90% of all hair loss in both men and women is DHT related? When testosterone hormonal levels become higher in the body DHT can be even more of a problem in your hair loss cause. If you ask a doctor to take a blood test to see where levels are, tests might show that your testosterone are at normal levels. 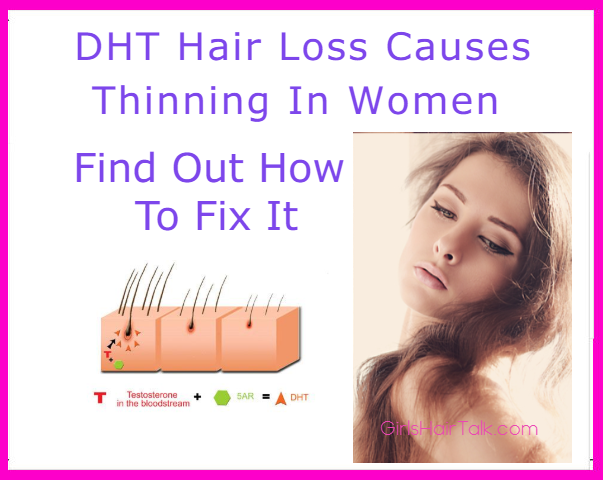 Yet even if this is the case and your levels are in the normal range it is very possible that your DHT can still be problematic and cause hair loss, especially if your body is highly sensitive to specific hormones in your body. When your hormonal levels are imbalanced DHT is likely to be the reason for hair loss thinning in women. DHT hair loss is a very complicated to explain, but simply put we have many different hormones in our bodies when they are balanced our bodies are strong and healthy inside and out. Testosterone is a very important hormone and even though it is considered to be a male hormone, both males and women need it to grow and heal bones and muscles. 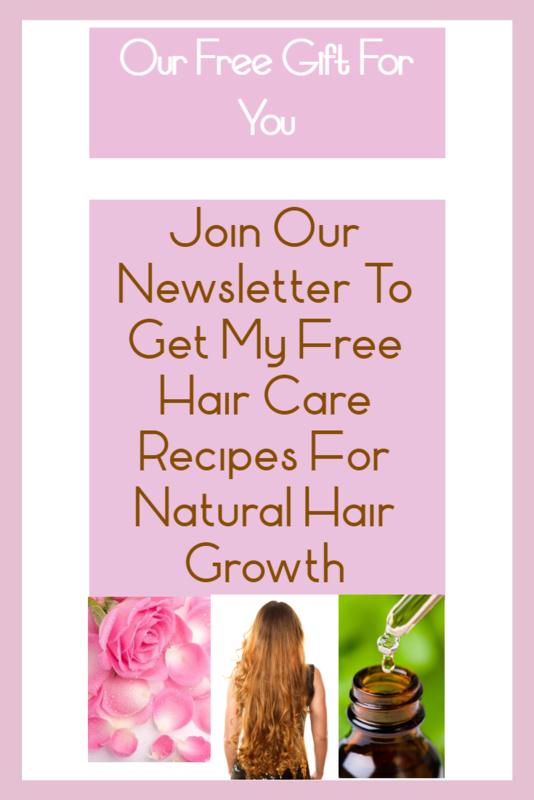 If you are currently suffering from hair loss this means that you have a DHT problem and need to fix this hormonal imbalance asap in order to reverse your hair loss and to regrow lustrous hair.